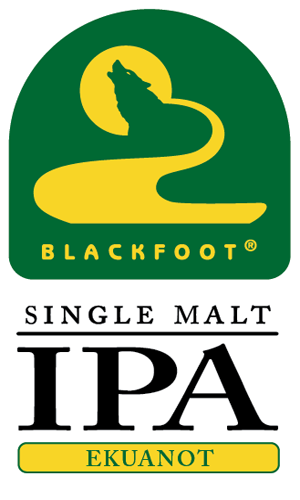 This is a version of our Singlemalt IPA that is brewed exclusively with Ekuanot hops. This beer follows in line with the other “single hop” IPA varieties we have made, including Simcoe and Citra IPA. Ekuanot was developed by the Hop Breeding Company and released in 2014. This hop is known for its distinct fresh hop character and pronounced aroma of citrus, lime, melon, floral and herbal.